Comment: Remove existing 107' of gutter. Install 7" powder coated fascia seamless gutter installed.4 LG Corrugated D Old Town Gray. Install 107' of Arrow Gutter Guard. Remove all construction debris. Comment: repair section of gutter approximately 10 feet long. Comment: I would like to get an estimate for - section of gutter damaged and removed, need new section. Shingle Springs Gutter Cleaning & Repair Services are rated 4.50 out of 5 based on 162 reviews of 5 pros. 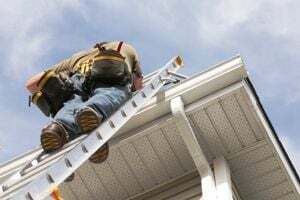 Not Looking for Gutters Contractors in Shingle Springs, CA?